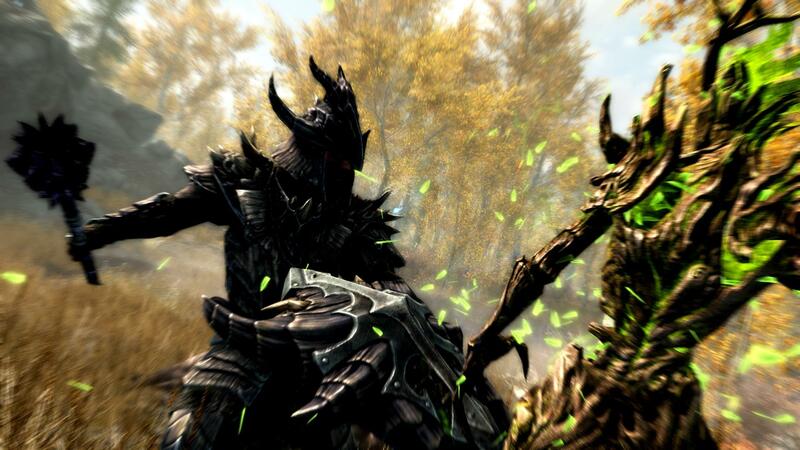 It looks like you’ll be able to keep using a lot of your favourite mods on the Skyrim Special Edition. Bethesda announced Skyrim Special Edition during their E3 showcase. Soon after the show, Skyrim fan Kyle Rebel asked Bethesda’s Pete Hines, via Twitter, whether the PC version would support existing mods or not. Hines responded “Basically, yes”. The ‘basically’ qualifier here seems to indicate that some additional work will need to be done by modders to get their mods working on the new engine…although that’s largely speculative at the moment. The Elder Scrolls 5: Skyrim Special Edition launches on PC, PS4 and Xbox One on October 28.